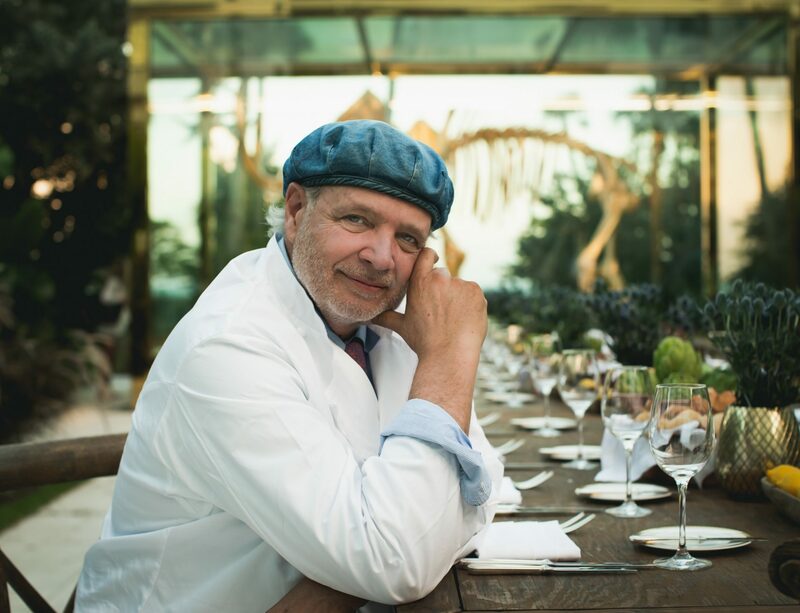 Faena Miami Beach’s Fire Dome Series with Chef Francis Mallmann continues on May 9 with a special vegan and vegetarian dinner in celebration of the renowned chef’s upcoming cookbook. 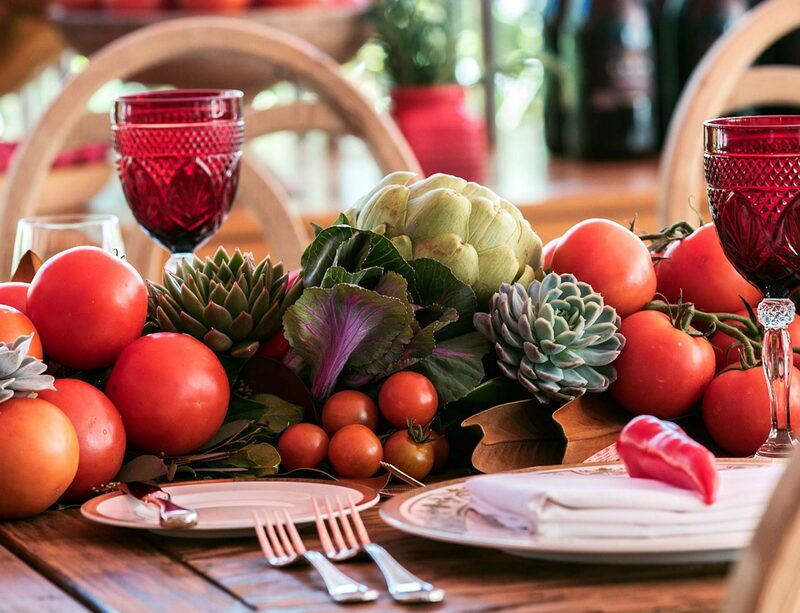 Slow-cooking over his signature six-foot iron grilling dome, Chef Mallmann will prepare a range of locally-sourced produce in addition to fresh seafood. 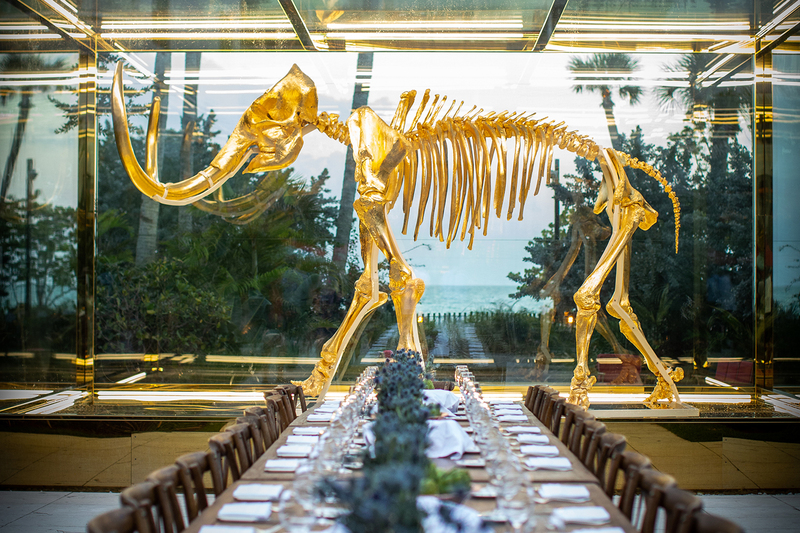 Guests will enjoy the buffet-style dinner at a communal table in front of Damien Hirst’s golden mammoth, along with Faena Wine and live music throughout the evening. Priced at $195 per person, excluding tax & service charge. 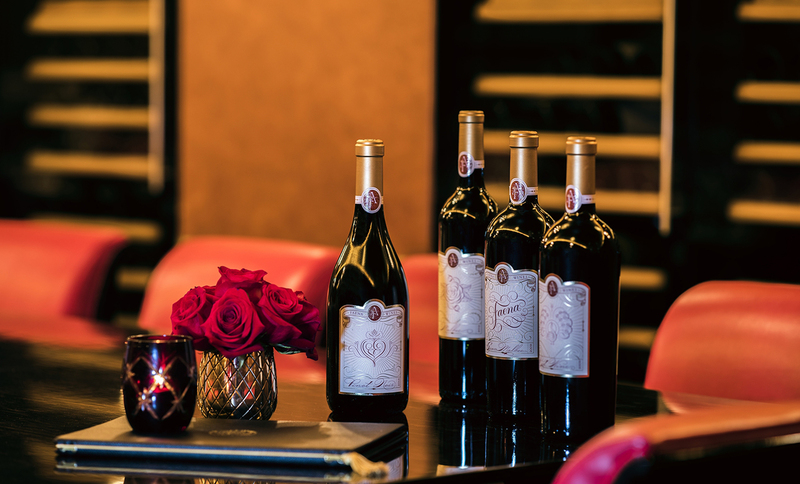 Price includes small bites, buffet dinner, & beverage pairings. Cash bar also available. For tickets, please visit http://sevn.ly/xz7arlid. Guests will dine infront of the gilded Mammoth art piece the "Golden Myth"